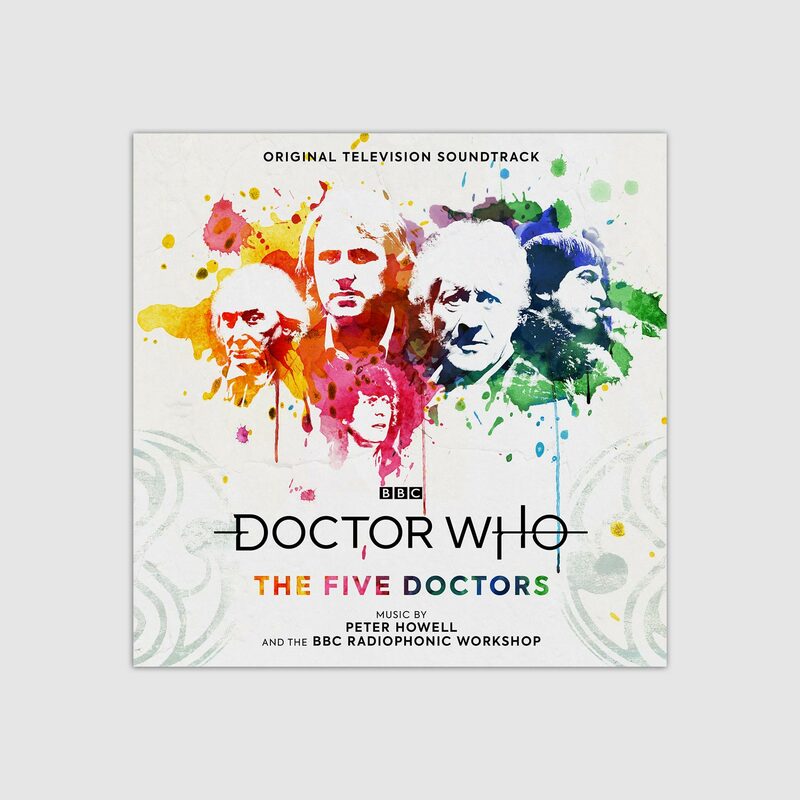 Available to purchase on CD, and to stream / download now! 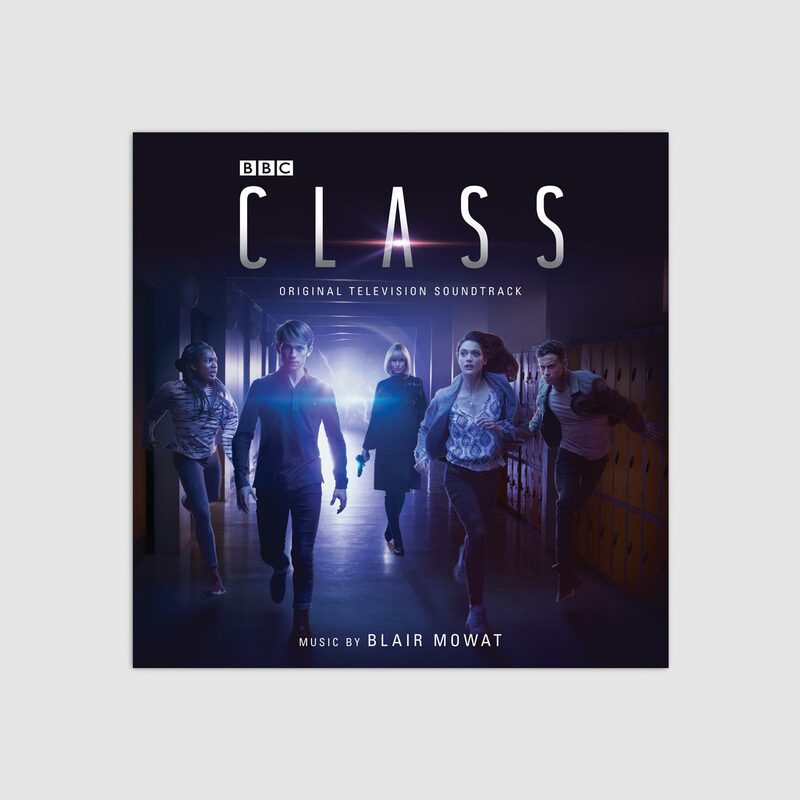  'CLASS' music by Blair Mowat CD & digital out now! 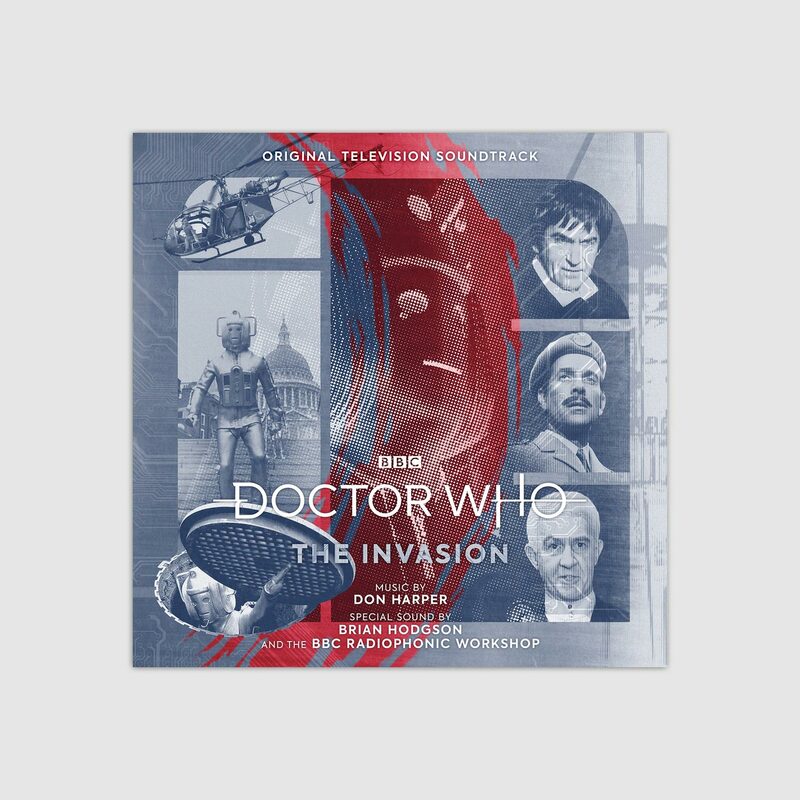 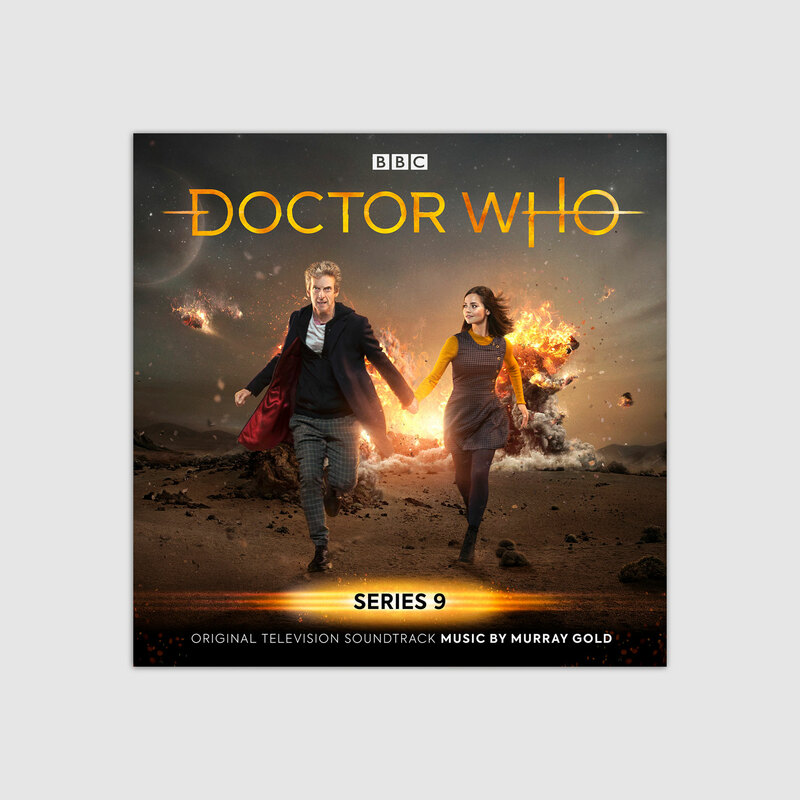 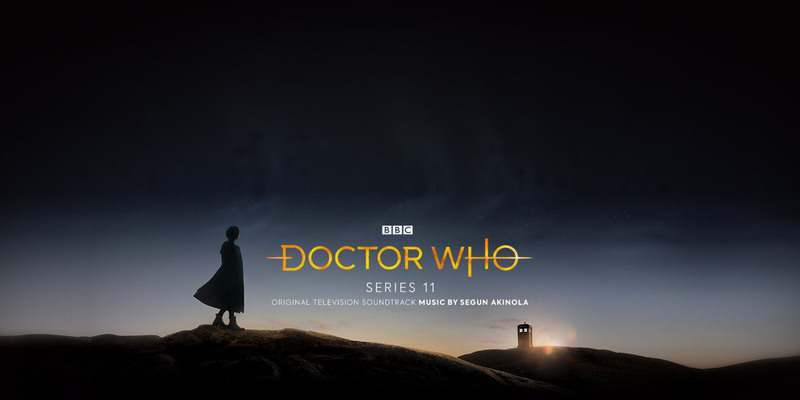 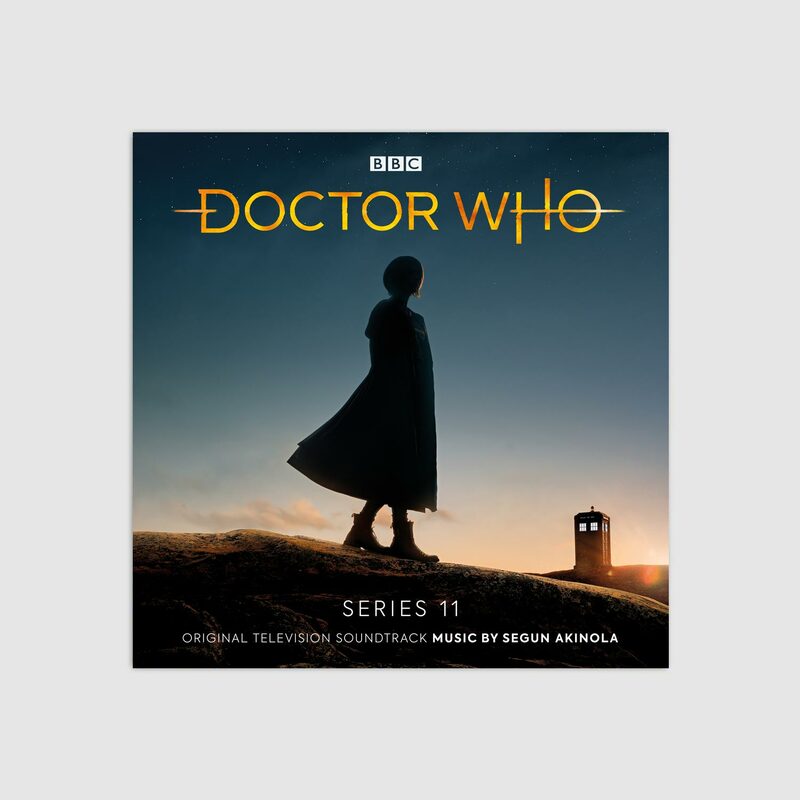 + Series 11 soundtrack – OUT NOW!